PPeninsula Guns carries some the finest firearms available in California. 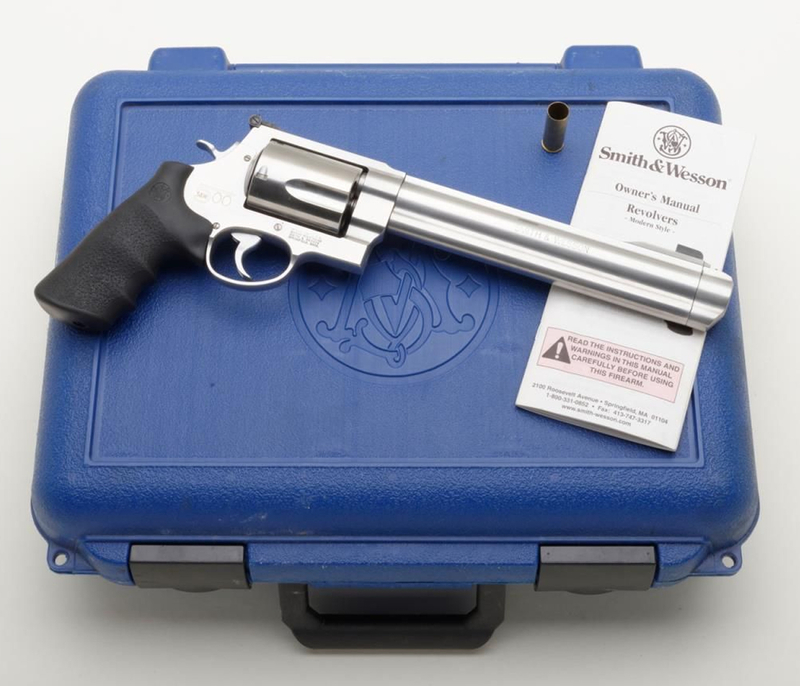 We love the Smith & Wesson 686 Plus, and so do our customers. 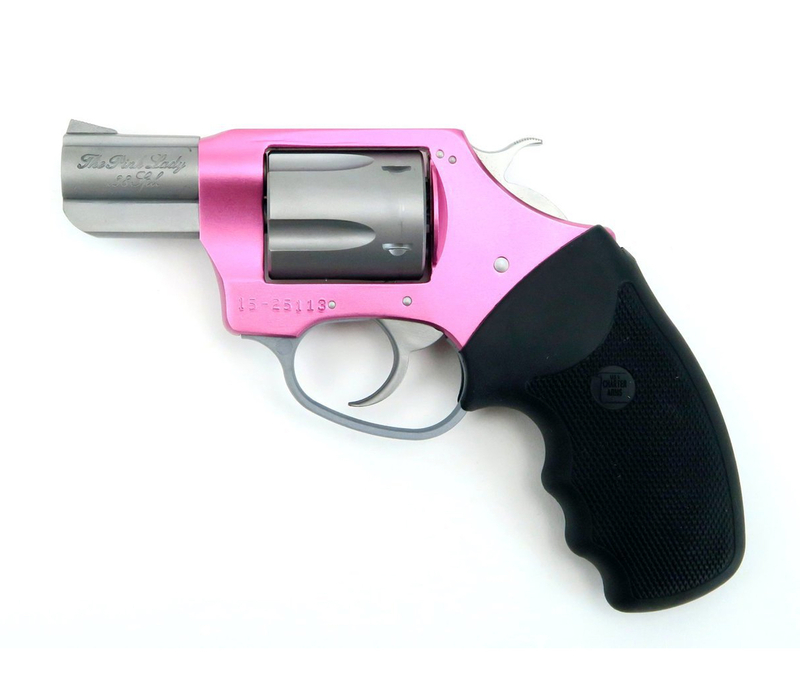 The Smith & Wesson 686 Plus is an L-Frame revolver, built to suit the demands of the most serious firearms enthusiast. Available in six and seven shot cylinders, the L-Frame has a strong, durable frame and barrel built for continuous Magnum usage. As police officers and hunters will attest, this firearm is made to withstand heavy use. 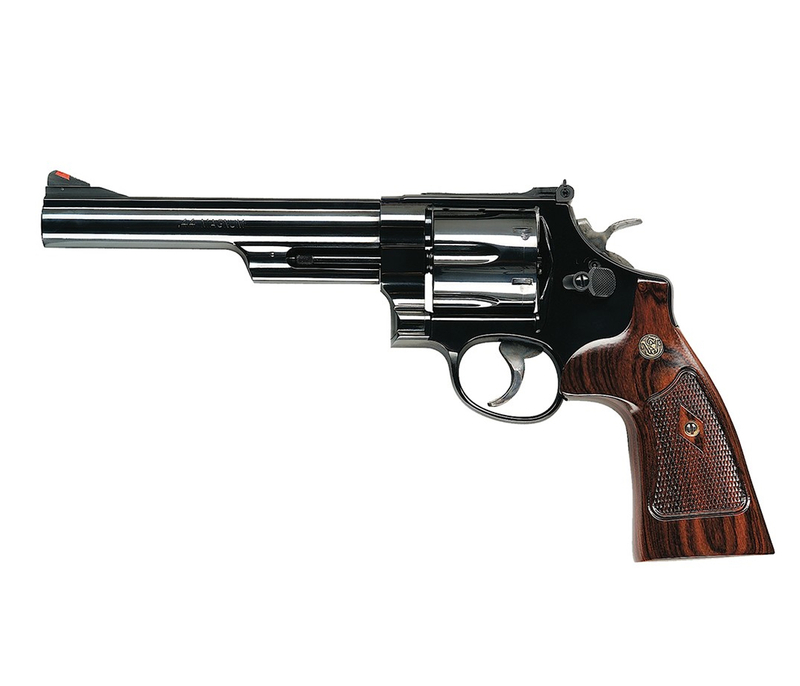 The Model 686 Plus is an L - Frame, Smith & Wesson Double - Action Revolver chambered in .357 magnum.The L - Frame Smith & Wesson is a 'medium/heavy' frame specifically designed to hold up the to prolonged use with full - power .357 magnum loads, as well as any .38 Special ammunition.The 686 Plus features a 7 - round cylinder, giving you one extra shot over a conventional 6 - shooter.A full - length ejector rod shroud puts extra weight out front to reduce muzzle flip, allowing for faster sight acquisition on follow up shots. 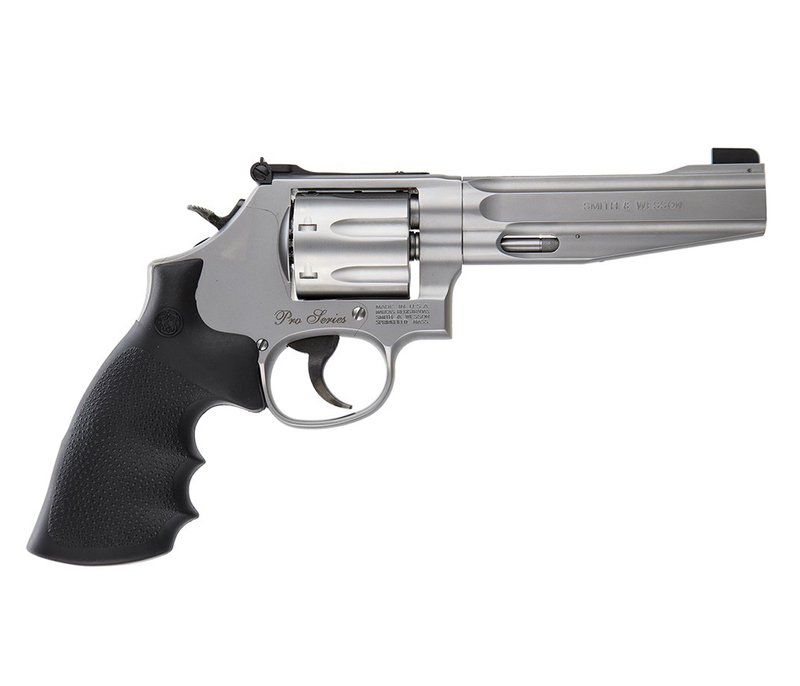 The single - action trigger pull on the 686 Plus is light and crisp for precise shooting;the double - action pull cycles the cylinder smoothly for rapid fire.The red - ramp front sight is pinned into an integral sight ramp, and the rear sight is adjustable for windage and elevation.Stainless steel construction provides corrosion resistance and low maintenance for prolonged holster carry, or while camping in the backcountry.The synthetic rubber grip provides a sure hold in any weather, and helps to absorb recoil.The Smith & Wesson Model 686 Plus Double - Action Revolver has great balance, handles smoothly, and has superb accuracy.This is an extremely versatile and powerful revolver for hunting, home defense, law enforcement, and target competition.For more information on this Revolver and other Smith & Wesson Revolvers, call us at the shop or send us a note.